As a working mother of two who travels regularly for work, I have a very hectic schedule. That being said, I still love to cook and feel strongly that it’s much easier to maintain one’s weight when you cook and prepare your own meals at home. Thankfully, I have a few tools in my arsenal that make healthy cooking easy. I strongly encourage you to invest in these gadgets, and to take some time to research and use them effectively. I’m also a big fan of cooking double what I need so I can have plenty of leftovers during those extra busy weeks. I honestly do not know where I would be without my slow cooker. I just recently invested in one that also comes with an iPhone app, so I can adjust cooking times and temps when away from home or turn it off altogether. I often hear from clients that they worry and fear of leaving a heated appliance on when away from home, and that is no longer a worry with this device. Slow cooker meals are extremely healthy because there is no need for added fats or sauces. 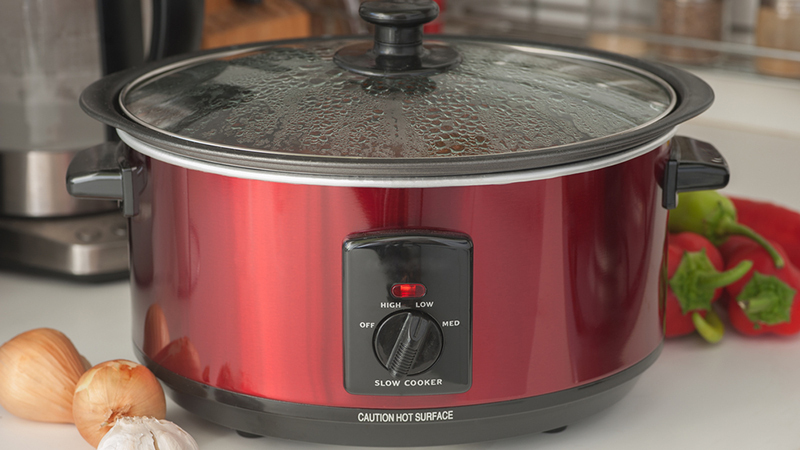 Consider a higher-end slow cooker that has a cast iron pot that allows any browning of meats or veggies needed for a recipe to be done right in that pot and transferred into the slow-cooker itself. I prepare everything from soups to stews to shredded chicken or pork to pot roast. I am in love with my immersion blender and could kick myself for not getting one sooner. People often only think of it as a tool to blend soups, but it has many other uses. I use it to blend healthy mashed cauliflower into dreamy peaks of whipped deliciousness. It whips my homemade Dijon Balsamic vinaigrette into a creamy, thick and luxurious dressing. I make homemade soups in large batches with ease, and without having to transfer batches to a blender or processor. It even makes amazing hummus and gravies, awesome scrambled eggs, smoothies and tomato sauce. This amazing tool turns everyday fruits and veggies into noodles, chips and other shapes. 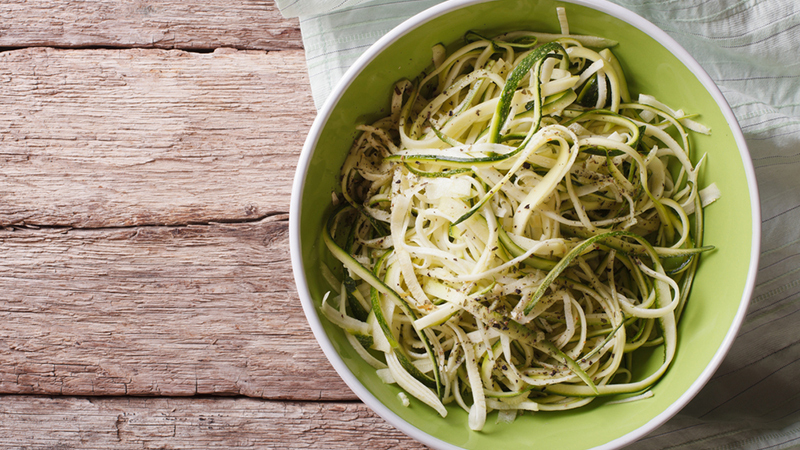 Probably the most popular use is to create vegetable noodles as a replacement in your favourite pasta recipes. 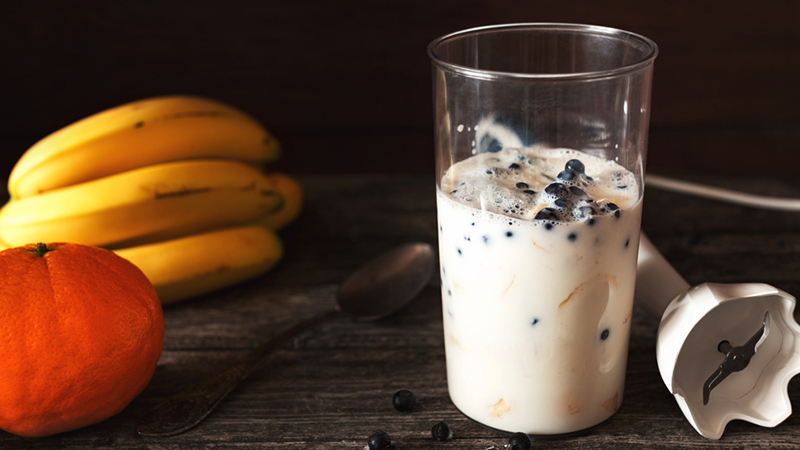 This immediately adds added nutrients to your meal, while lowering carbs, calories and sugars. Plus, it’s an unprocessed way to enjoy pasta and is gluten-free. I love to add vegetable noodles to my clear broth soups or simply toss them onto a sauté pan with butter and parmesan cheese. My kids love them and it’s a great way to get extra veggies in without them noticing. I often spiralize double what I need while I have the device out and store them and cook them later in the week. One of the hardest parts of weight loss is portion control. I use my muffin tin to take care of it for me. I make everything in a muffin tin, from to-go breakfasts to perfectly portioned individual meatloaves. 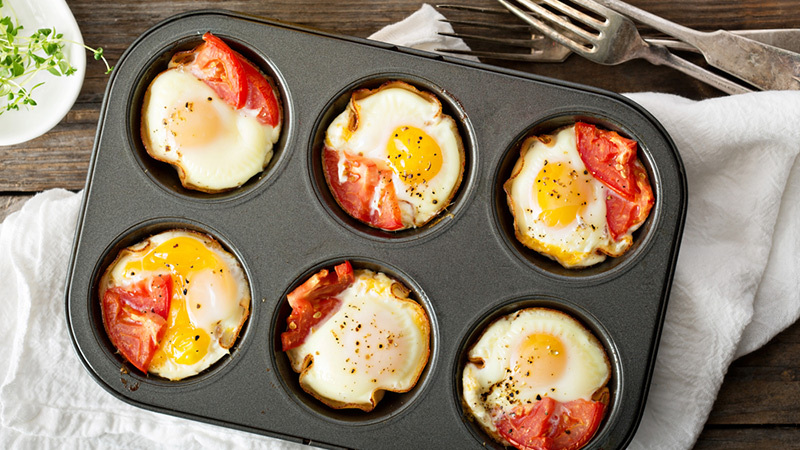 I make-ahead oatmeal cups and egg muffins each week so that breakfast is a no-brainer. I even use mini muffin tins to make decadent desserts that freeze nicely, like dark chocolate peanut butter cups. They’re seriously satisfying and perfectly portioned. One of the important parts of weight loss is staying hydrated, especially as we often mistake thirst for hunger. 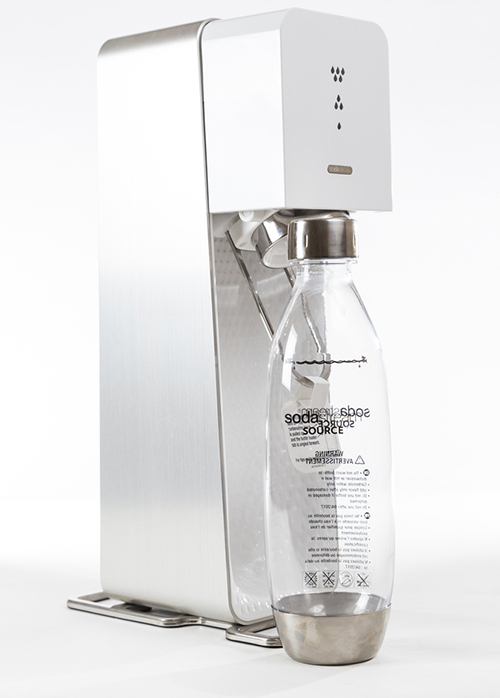 I urge all of my clients to stay well hydrated and I always recommend purchasing a seltzer maker or SodaStream. I love to shake up my water intake with seltzer, as it helps me feel like I am having something a little bit fancy (without spending all my money on Perrier). On nights when I really want a glass of wine, but shouldn’t have one, I crush lime into a beautiful wine glass and add seltzer. I add strawberries, lemons, mint and even raspberries for a tasty and low-calorie treat. Mm!